Master D.K. 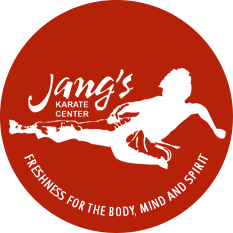 Jang, holder of innumerable martial arts titles and awards, including the World Tang Soo Do ® Middleweight Championship, draws upon over 30 years of dedicated study to make Jang’s Karate Center the exceptional studio that it is today. 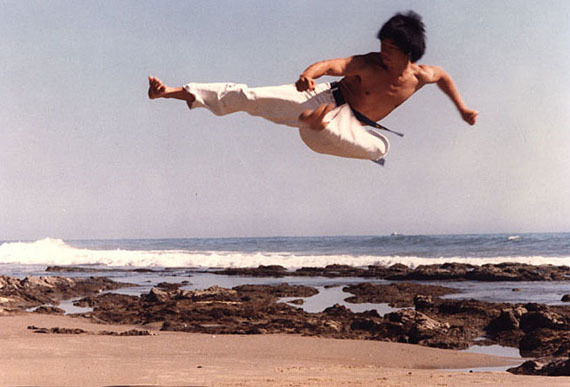 He is not only a Master practitioner of martial arts, but he is also a Master Instructor with a unique and inspirational teaching style that combines humor, wisdom and clear explanation of techniques.